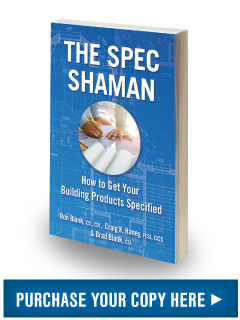 Building Product Manufacturers will get inside the mind of the Spec Shaman and learn from industry experts about how architectural offices function. They will also learn about what tools design professionals need to consider their products for specification and how to prepare reps and sales teams for successful engagement with design professionals. Hosted By Ron Blank & Associates, Inc. The Spec Shaman Summit is a networking and education event for building product industry sales representatives and managers, marketing teams, and top executives. 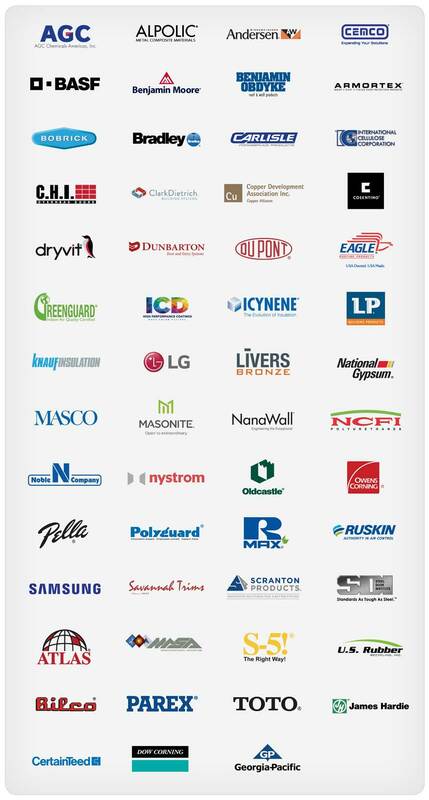 In addition to peers in your industry, you will meet and learn from top sales and marketing strategists, specification writers, architectural specification representatives, design professionals and other experts in the building product specification industry. 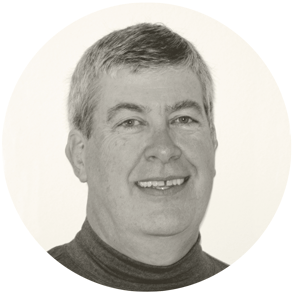 – Dean Moilanen, Noble Co.
– Warren Barber, National Gypsum Co.
Marketing construction products to design professionals – architects, engineers, and interior designers – is completely different than selling products to businesses or consumers. Many construction product manufacturers do not understand that difference. Instead, they depend on marketing strategies developed for other industries and fall far short of their sales goals as a result. If you are marketing to design professionals but have never worked in a design professional’s office you are unaware of how, why, when, and by whom product selections are made. This seminar will help you understand design professionals and give you the tools you need to work with them. Our design professionals will share their years of experience on “the other side of the table”, giving you the knowledge that you can put to work on your very next marketing call. 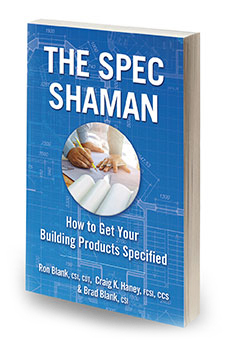 The Spec Shaman Summit for building product manufacturers had 41 participants in San Antonio. Sign up at https://lnkd.in/dXfdxeM for the September seminar. The Spec Shaman Summit is a networking and education event for building product industry sales representatives and managers, marketing teams, and top executives. 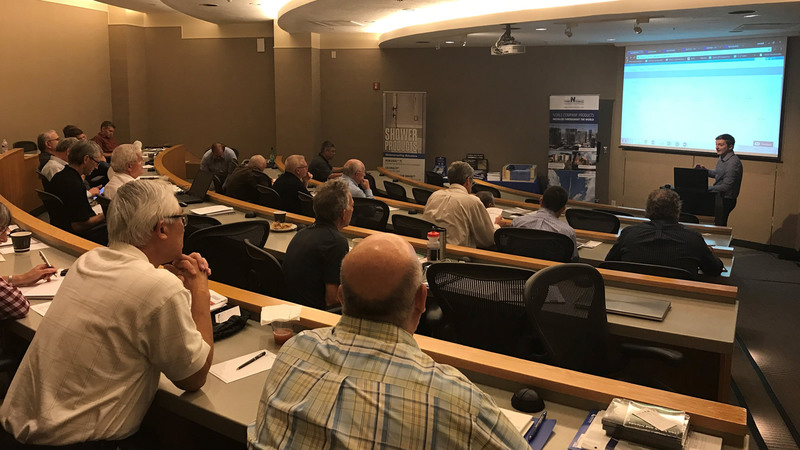 In addition to peers in your industry, you will meet and learn from top sales and marketing strategists, specification writers, architectural specification representatives, design professionals and other experts in the building product specification industry..